Of all the water sport events in the Olympic Games , the swimming events are the most popular and well known of all the water based sports. Generally consisting of swimming various lengths and competing against other swimmers to achieve the quickest time, swimming is well known for having one of the most demanding standards of fitness for those who make it to the competition. 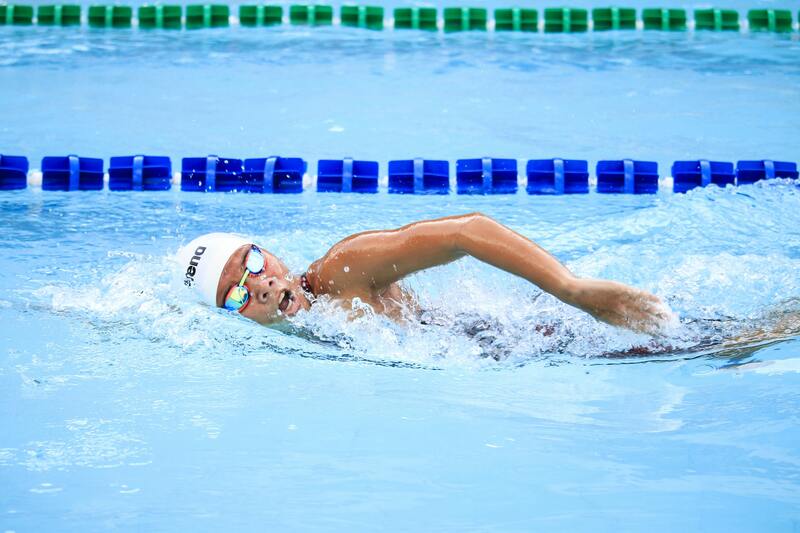 The shortest swimming event is the 50 meter sprint, which is done freestyle. The next are the 100 meter swimming events and currently these involve four different styles of stroke which are available to both male and female competitors. 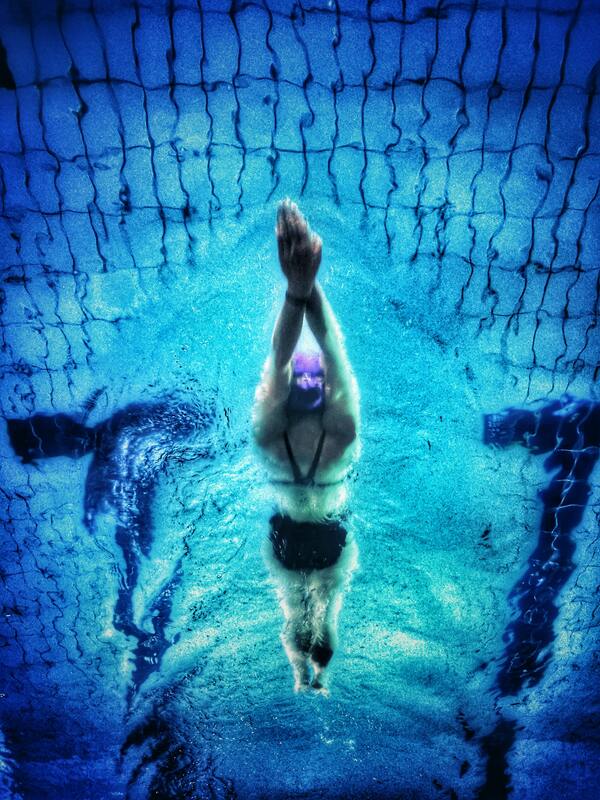 These strokes for the 100 meter event are the backstroke, breaststroke, butterfly and freestyle. The next event is the 200 meters, and this allows for the same strokes as the 100 meter, but with the addition of the individual medley for both men and women. There are also relay events in which a team of four will race either 100 meters or 200 meters each. An even more gruelling event is open to both male and female competitors which is the 10KM marathon, certainly not an event that the average swimmer would be able to complete, the marathon requires serious stamina and endurance to be able to complete. Swimming in the olympics dates back to the year 1896 and has been an event at every Summer Olympics, women were first able to compete in swimming events in the year 1912. It is one of the most popular events to watch, along side the track and field athletics contests and gymnastics. While the individual events have changed over the years, with some of the stokes and lengths having been varied, the essence has always remained the same. Currently the country with the highest number of gold medals attained in swimming events in the United States of America, which collectively holds 246 gold medals as of the 2016 Summer Olympics, with the next closest country being Australia which holds 60 gold medals. 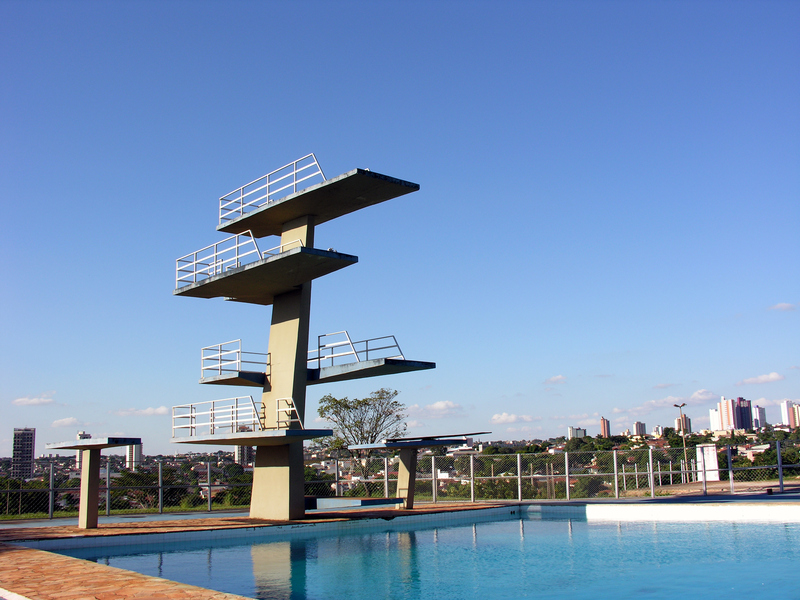 Fans of the history of the swimming events will know that the first four Olympics which featured swimming did not take place in a swimming pool but in open water. In 1896 the swimming events were held in the Mediterranean Sea and again in 1906, after which the events transitioned into swimming pools. There have been a number of other notable changes, such as men formally wearing full body swimming suits, as well as the depth and length of swimming pools. The swimming events have also driven a lot of swimming technology advances all designed to allow for faster swimming and decreased swimming resistance. Devices such as racing lane lines and acoustic generators all allow swimmers to swim that little bit faster.